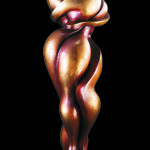 Back by popular demand, Shray re-releases Harmony in polished gold patina. 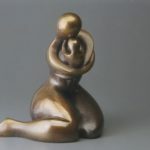 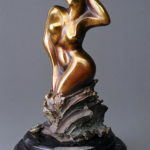 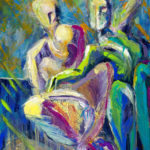 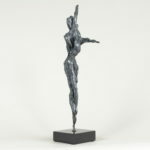 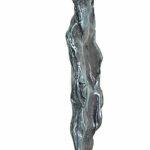 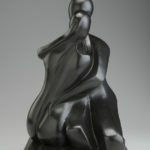 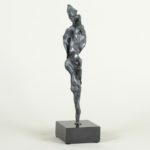 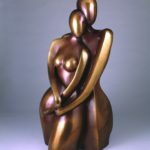 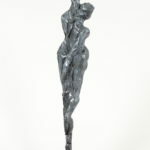 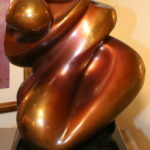 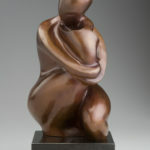 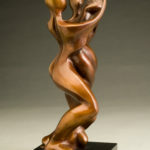 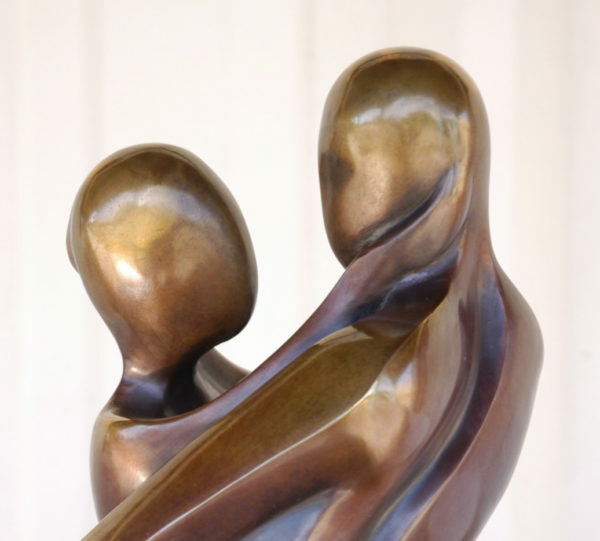 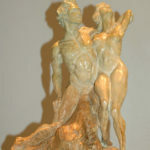 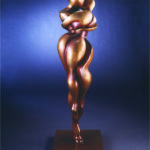 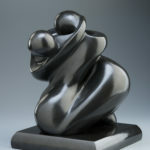 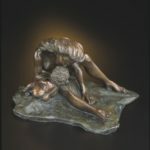 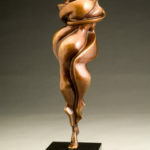 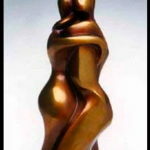 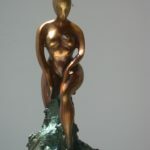 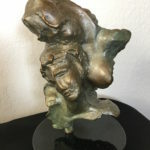 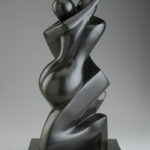 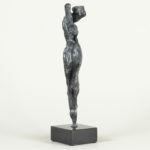 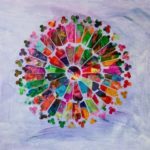 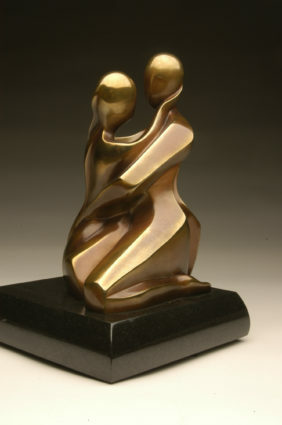 Her sculpture of two figures in perpetual sync embodies a unanimity of spirit that is the basis of connection. 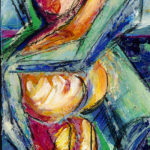 Limited edition of 40, 4 artist’s proofs available.